EV manufacturer Tesla has now made a key hire for its vehicle design, This time nabbing notable Volvo designer Ian Kettle as per reports from Auto Express and Electrek which noted of the designer who led the exterior work for its compact XC40 SUV now having a role at Tesla's Los Angeles Design Studio. Kettle has been at Volvo for 6 years with the Royal College of Art and Coventry University student handling multiple works as a Senior Exterior Designer for the Swedish automaker. As per reports, Kettle will now report to Tesla design director and former Mazda designer Franz von Holzhausen while he takes on currently unspecified work at the California based EV manufacturer. He would now count as a plus to Tesla's other exterior car designers WooTak Kim who notably led interior design for Porsche's all electric Mission E vehicles and former Mazda designer Julien Bilodeau who like Kim came to Tesla a few years ago. 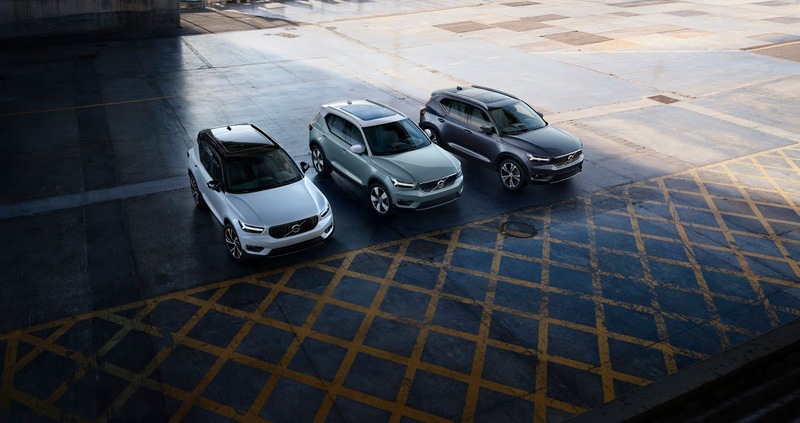 The XC40 for which Kettle led the design has been praised by various critics for its unique design, driving, safety, technology and compatibility with the car also expected to be Volvo's first all-electric vehicle with later versions to be produced. Ride-hailing giant Uber also notably makes use of the Volvo XC40 for its self-driving efforts having a penned a deal reportedly valued at over $1.9 Billion to purchase tens of thousands of the vehicles for use in its autonomous driving developments.